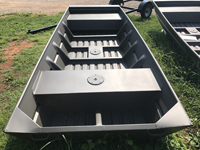 Best Prices on Jon Boats anywhere! 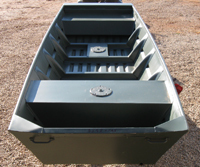 Backwoods Landing offers all types of accessories. We offer Minn Kota and Motor Guide trolling motors. All brands of depth finders. 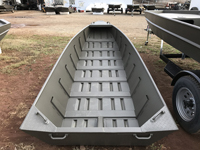 We sell camo seats, life jackets, bilge pumps, aerators, and just about anything else that you might want in your boat. 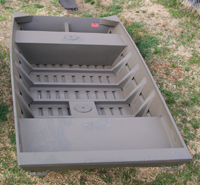 Let us know if we can help you rig out your boat to get ready for the water.